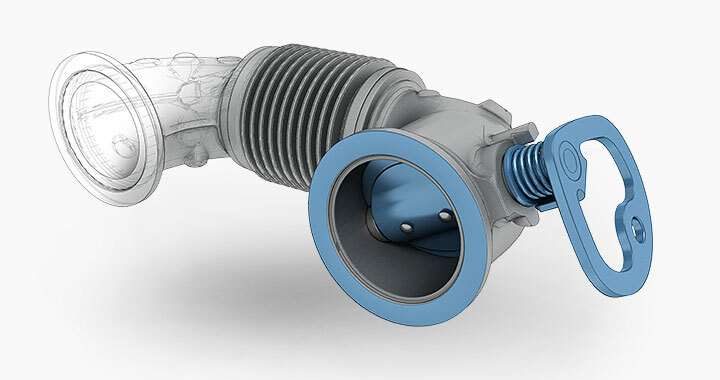 Exhaust gas recirculation systems for specific control of emissions. 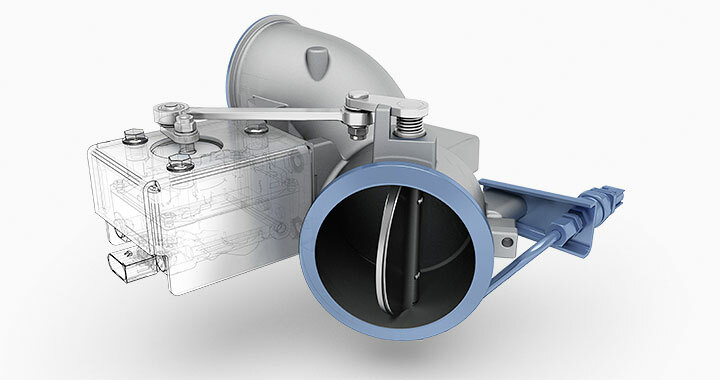 Brake systems for high-performance in-engine brake action. 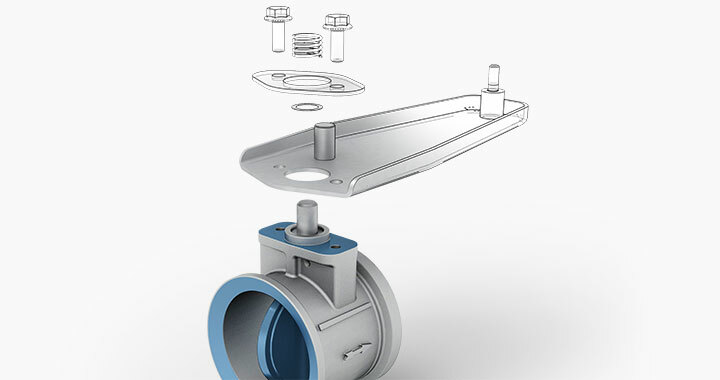 Individual components as well as spare parts including for the aftermarket. 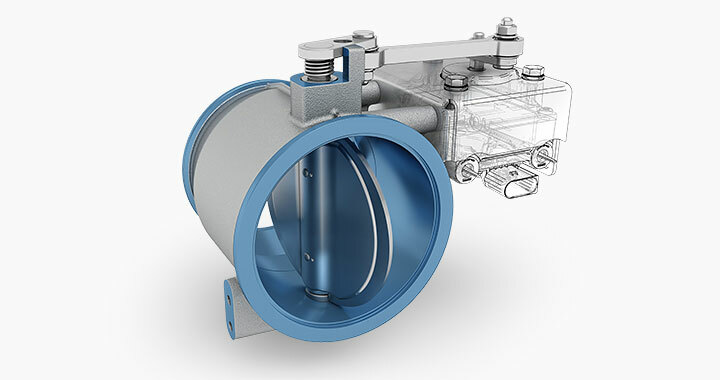 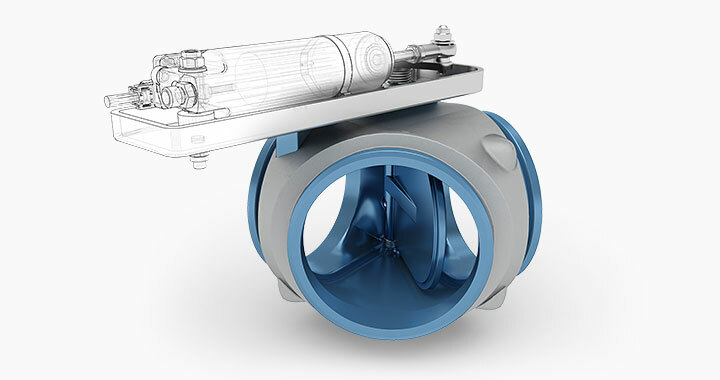 System flap valves for efficient control of exhaust channels. 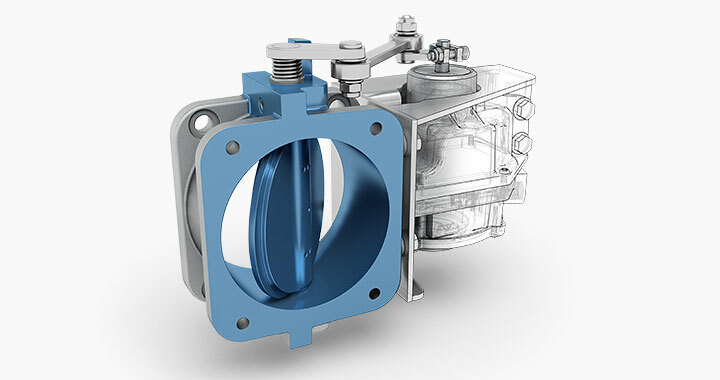 System flap valves for effective conversion of exhaust heat into mechanical or electrical energy.